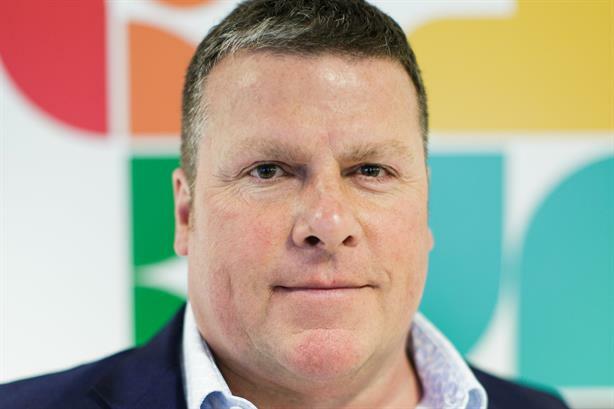 Unlimited Group, the marcoms company formerly known as Creston that owns PR agencies including Nelson Bostock and Fever, has hired Michael Richards from integrated creative agency VCCP as its first group MD. Richards (pictured) was formerly international MD at VCCP, which is part of Chime and includes PR agency Good Relations. He ran the eBay and Paddy Power accounts at VCCP. He joins Unlimited Group today in the newly created role, and will head the group’s partners’ board and report to chairman Iain Ferguson. The news follows a reorganisation of Unlimited Group in seven disciplines, along with a group-wide rebrand, announced earlier this month. Unlimited Group president Tim Bonnet said: "With our simplified and honed client offer we are ready for a sustained period of accelerated client growth, which Michael has an enviable track record in delivering." Once listed, the group went private in 2016 when it was acquired by DBAY Advisors, shortly after dropping its former name Creston. Ferguson said: "This is a key appointment following our move to the private sector. Michael’s leadership, energy and client focus will add another dimension to an already strong partners’ board and we look forward to further additions of talent and know-how to the group."